You should not leave vacation planning to the last moment, so you better start thinking about your getaway for 2017. 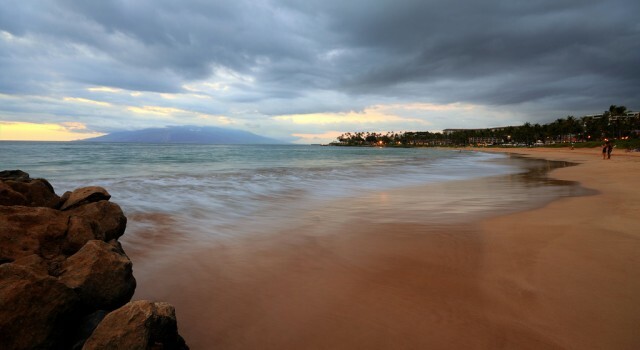 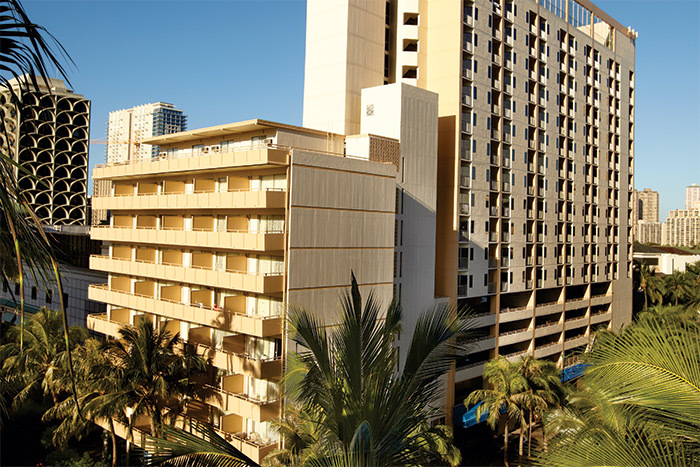 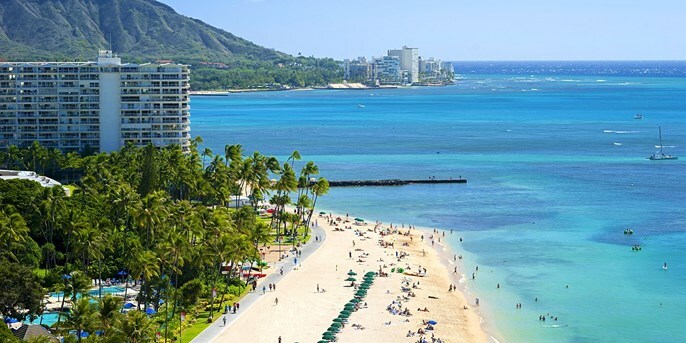 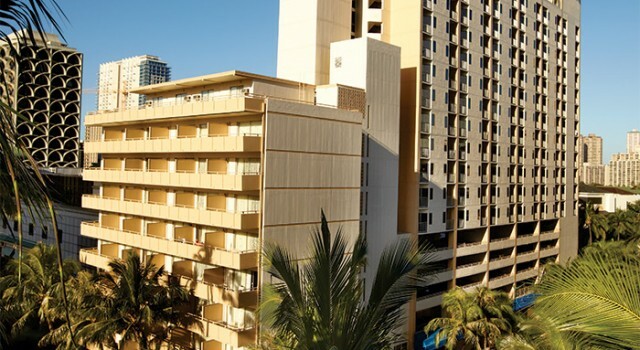 This time you can see here some really good packages to different parts of Hawaii, like a 3 nights Ohana Waikiki Malia vacation package for $645 per person. 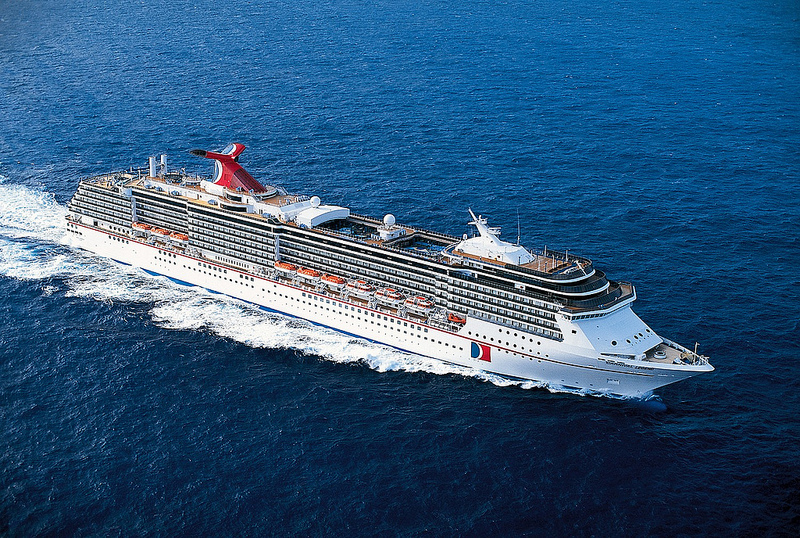 Book a cruise deal from the list below and treat yourself and your loved one with a sea vacation for the following months. 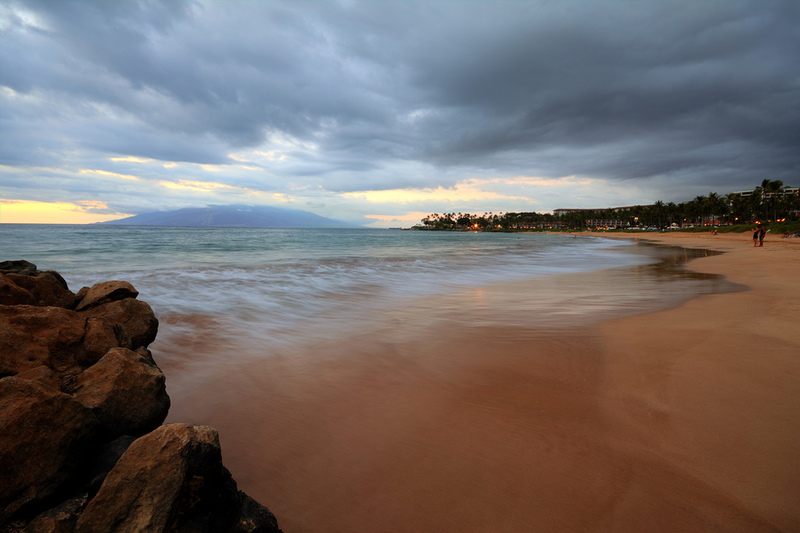 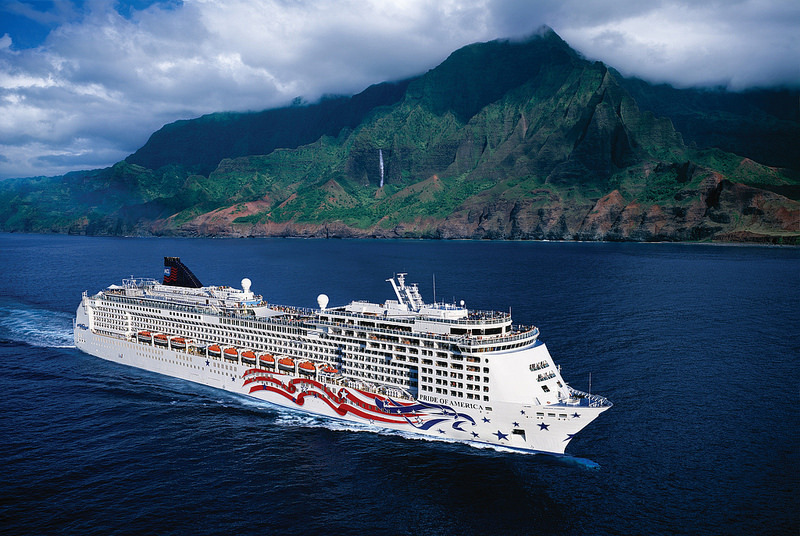 Right on top of the tale you will find a 7 nights cruise to four Hawaii islands starting from just $899 per person. 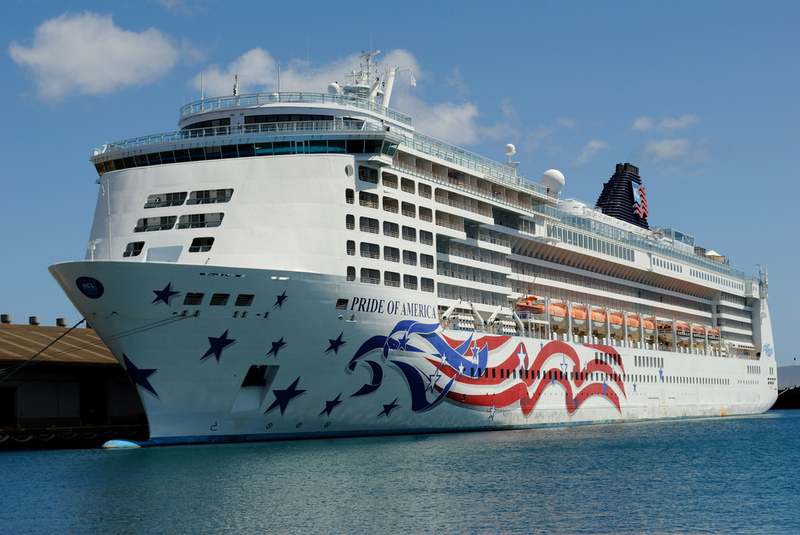 If you get this offer you can sail the Pacific Ocean on Pride of America, the graceful ship of Norwegian Cruise Line. 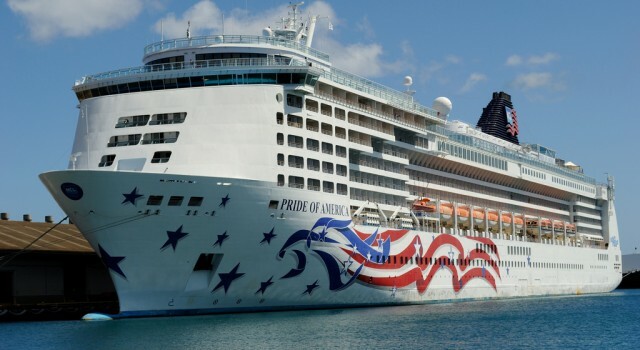 Choose one of the top cruise deals our deal hunting editors have brought from all over the world and go on the vacation of your lifetime during the next few months. 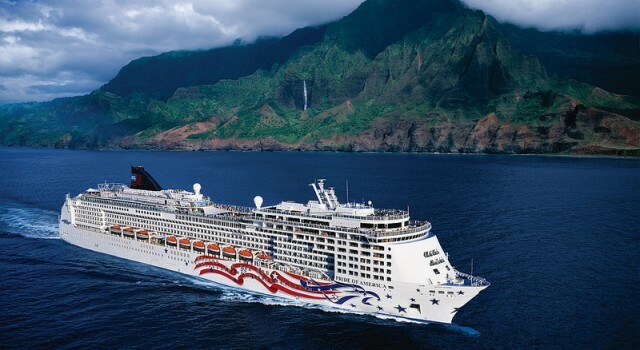 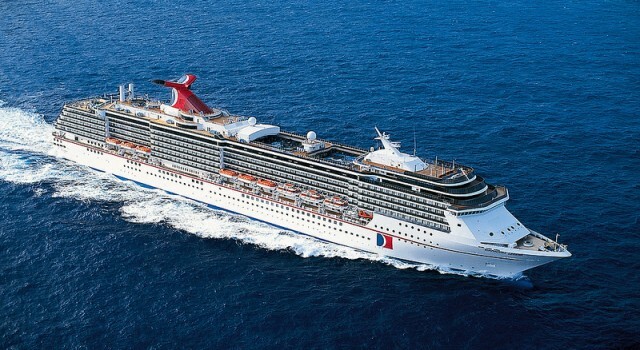 On the top you will find an amazing 10 nights cruise journey to Hawaii starting from $1,079 per person. 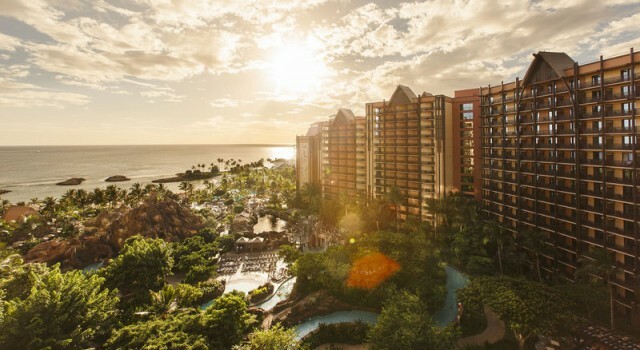 It is time for our weekly collection of miscellaneous travel deals, so just sit back and choose your favorite. 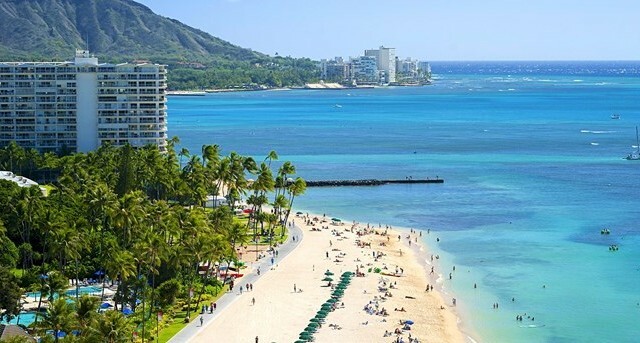 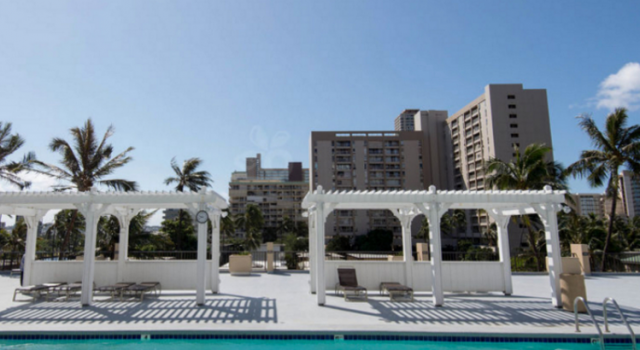 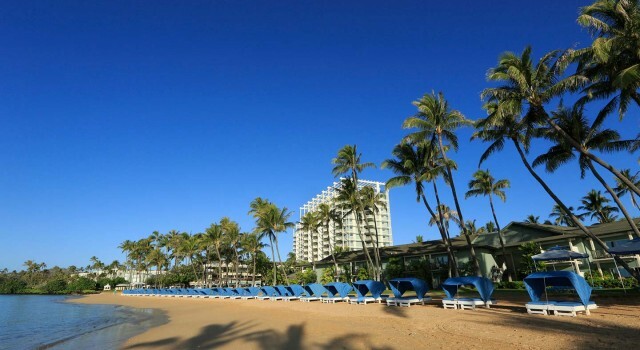 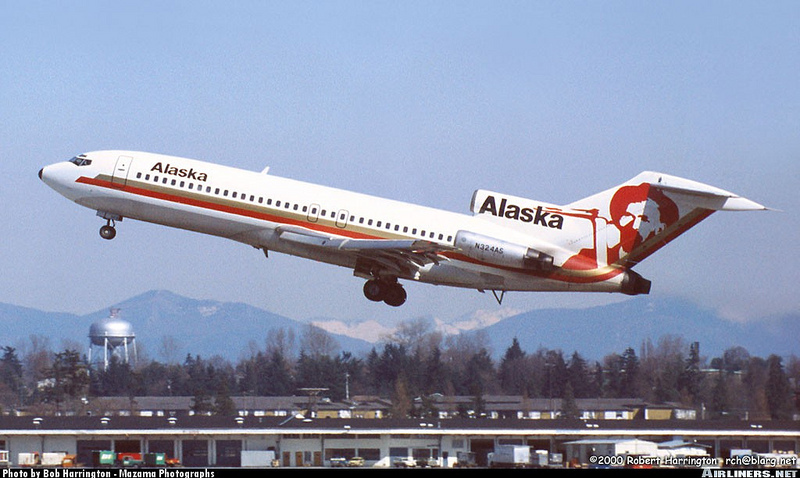 Right at the beginning you can find a 5 nights Oahu vacation for $1,519 per person including extras. 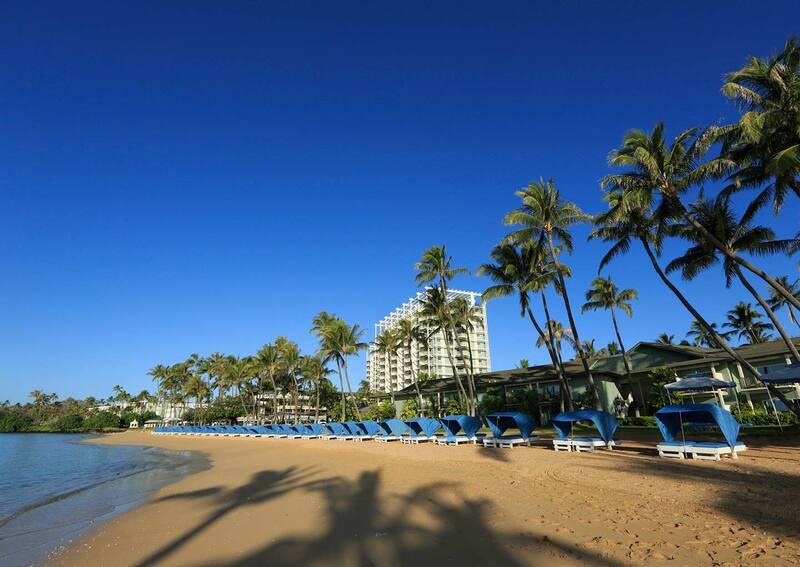 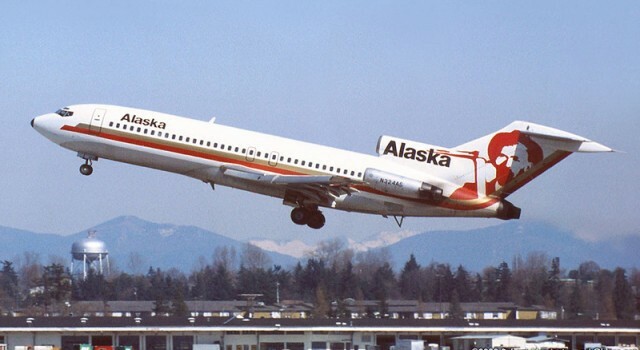 If you book it now, you can travel on select dates through September.